J.G. Hause Construction installs a wide variety of roofing shingles. At J.G. 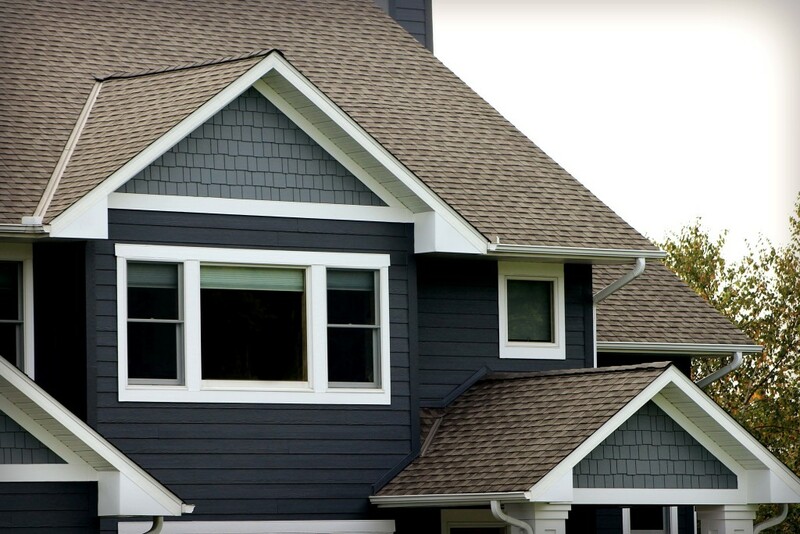 Hause Construction, we know your shingled roof is one of the most important parts of your residential structure; it protects the integrity of the entire home. So, don’t make the mistake of waiting until the last minute to replace your roof. Not replacing your roofing materials when it needs to be done can cause damage to the insulation, framework, sheetrock, carpet, and more. And, each of these can add up into costly repairs in the long run. Roofing Shingles come in an array of colors and blends, and a variety of shapes and materials. Flat shingles are often referred to as “3 tab.” Shingles that are not flat but have dimension to them are called “dimensional” or “architectural.” All roofing shingles have different wind ratings, algae ratings, and warranties. There are many different brands of shingle roofing on the market today, but some of the most common shingles in use in our local market today are metal roofs, cedar shingles, and asphalt shingles. Finding the product that will best fit your needs can be difficult, so we will be happy to show you the advantages of the different roofing shingles available today, and allow you to make an educated decision. It’s also very important that you hire a trusted company that is going to not only deliver a variety of product options, but the quality, integrity, and value you deserve. JG Hause has access to all brands but unlike many roofing contractors, we are master certified by top roofing brands as a local installer of choice. And, this reputation in the industry is an important distinction when considering a contractor. We want to help you choose the right contractor. When hiring a Contractor to replace the shingled roof on your home, it is important to research and examine your options carefully. We’ve put together an article that highlights ten important qualifying questions you should ask any roofing contractor you consider hiring. When you’re ready, give JG Hause Construction a call at 651-439-0189 for your free consultation and quote.